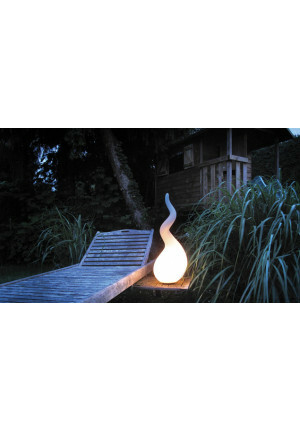 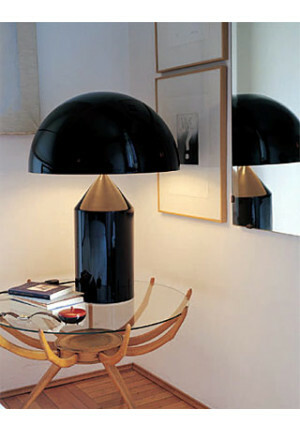 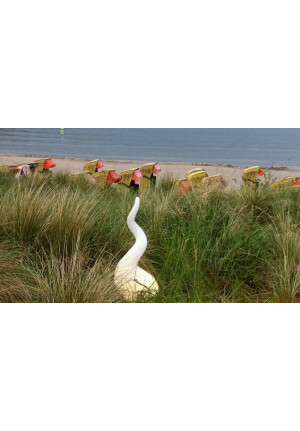 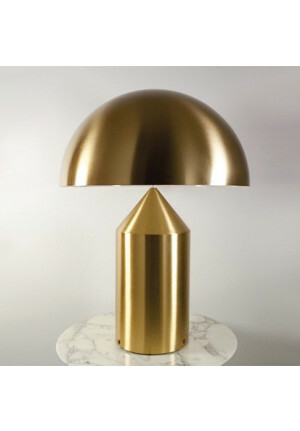 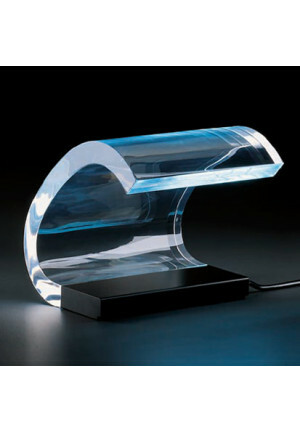 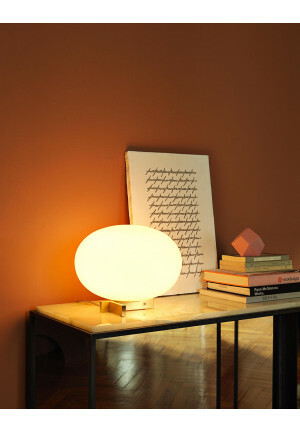 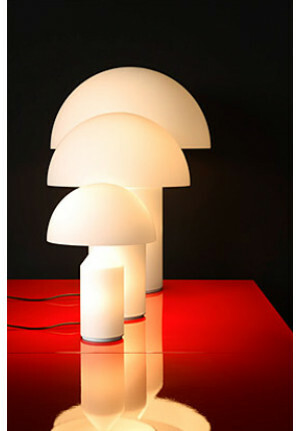 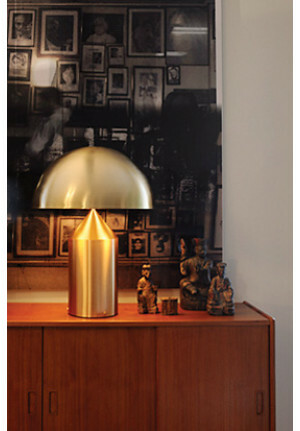 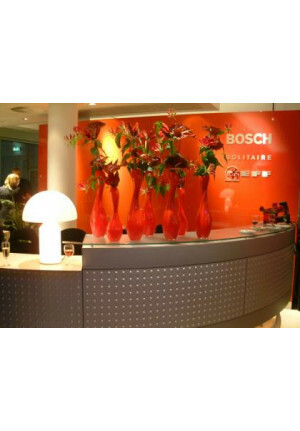 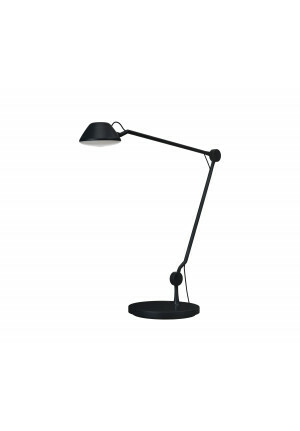 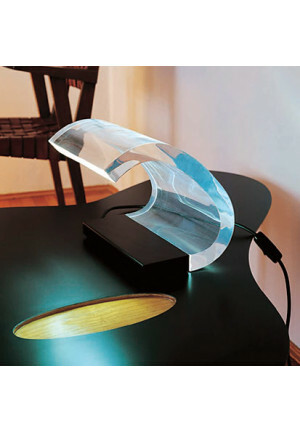 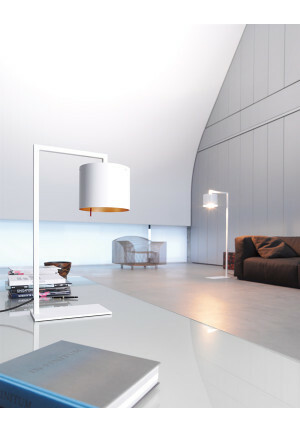 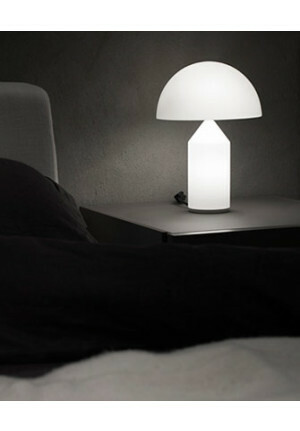 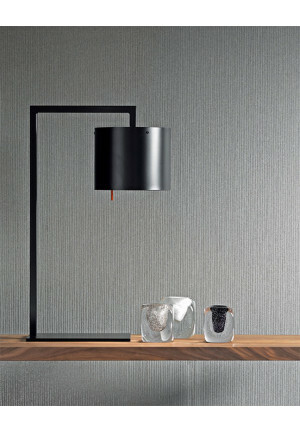 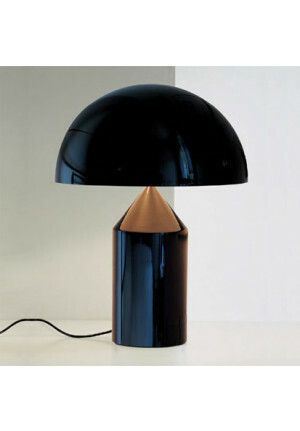 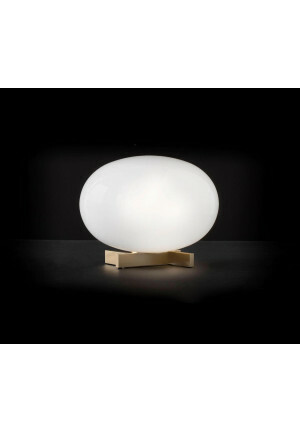 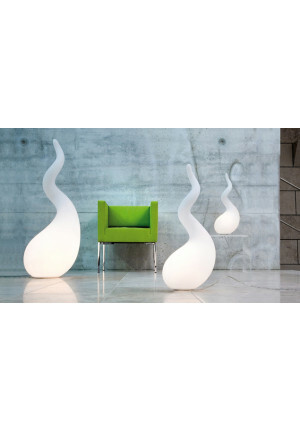 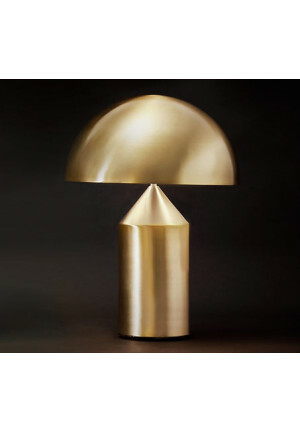 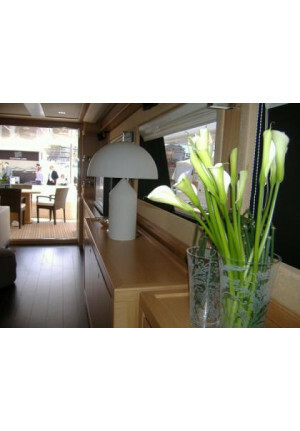 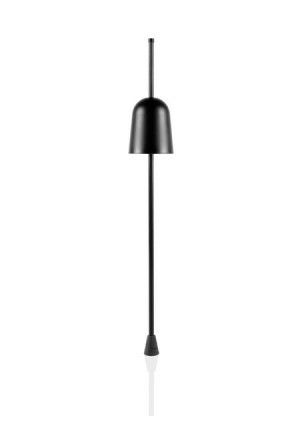 Table lamps are used in many applications and are therefore available in many different variants and forms. 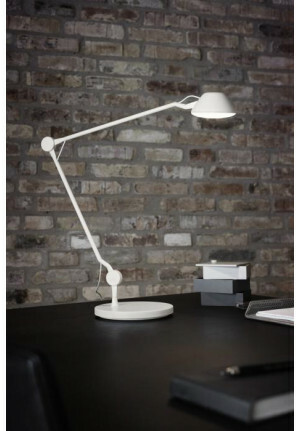 From the classic desk lamp which impresses with functionality and a direct illumination of the workplace, on a discreet bedside lamp, decorative table lamp to the living area. 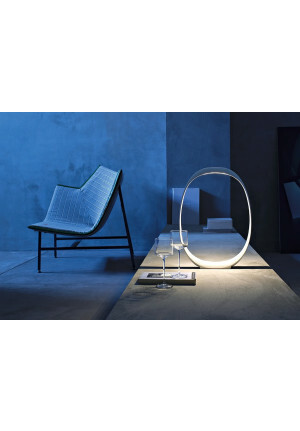 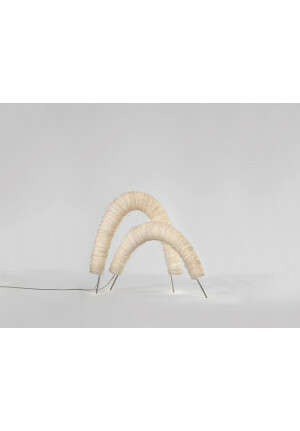 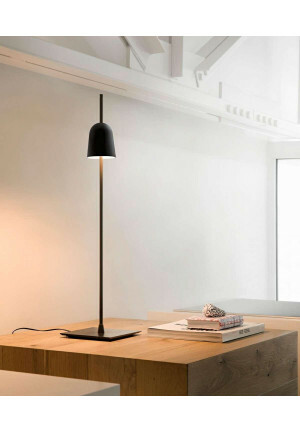 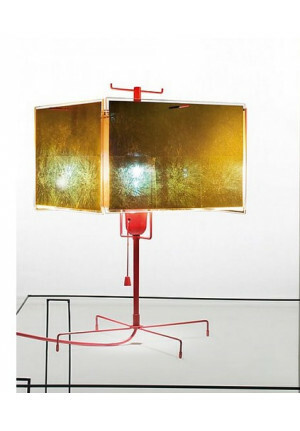 This table lamps are used by their task usually only the lighting of a specific area and are not designed as the primary light source for a space.